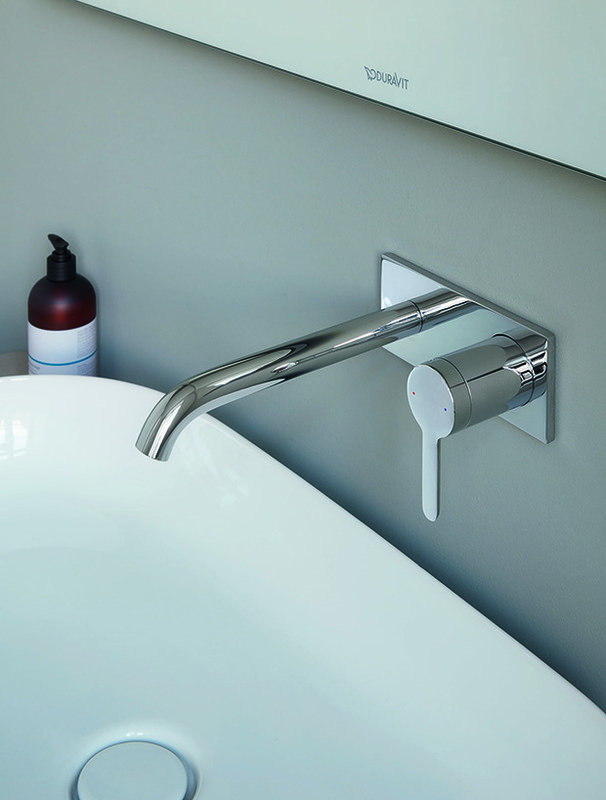 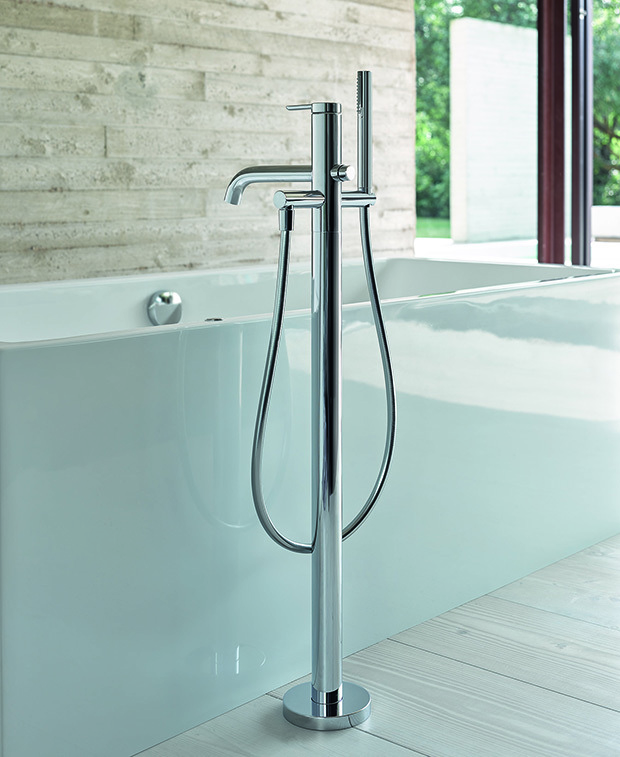 The C.1 tap fitting collection from Duravit perfectly harmonizes with contemporary bathroom ranges. 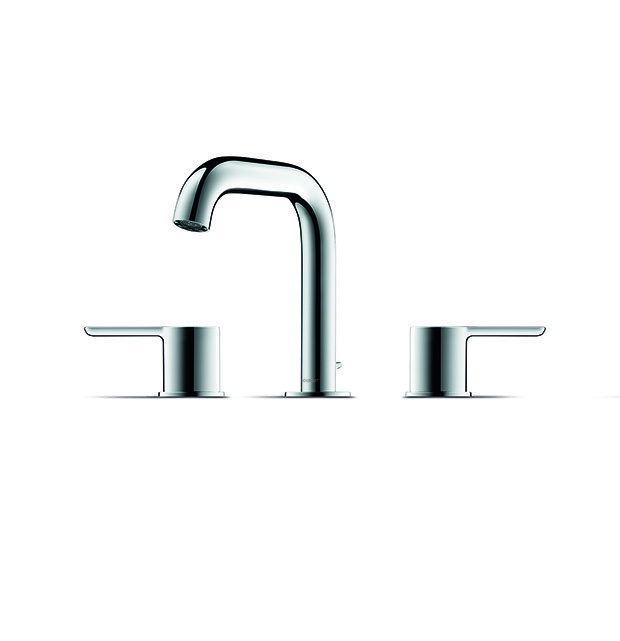 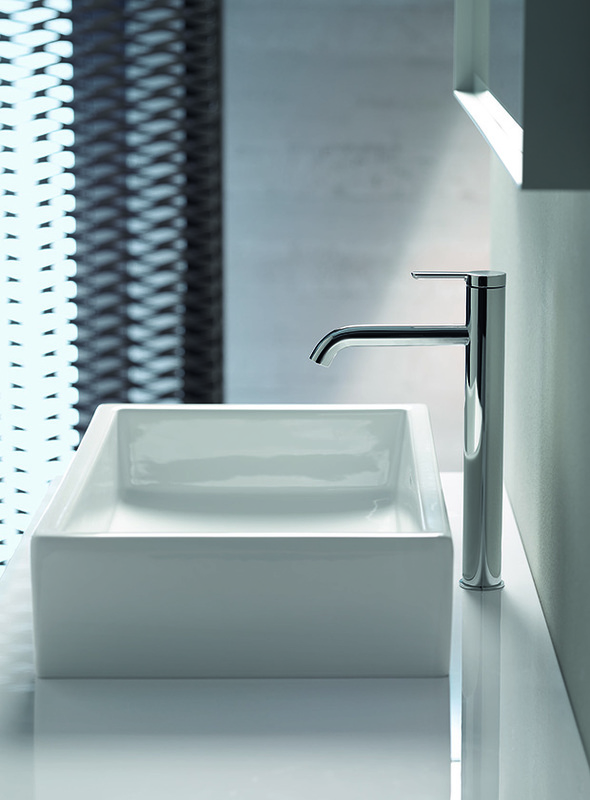 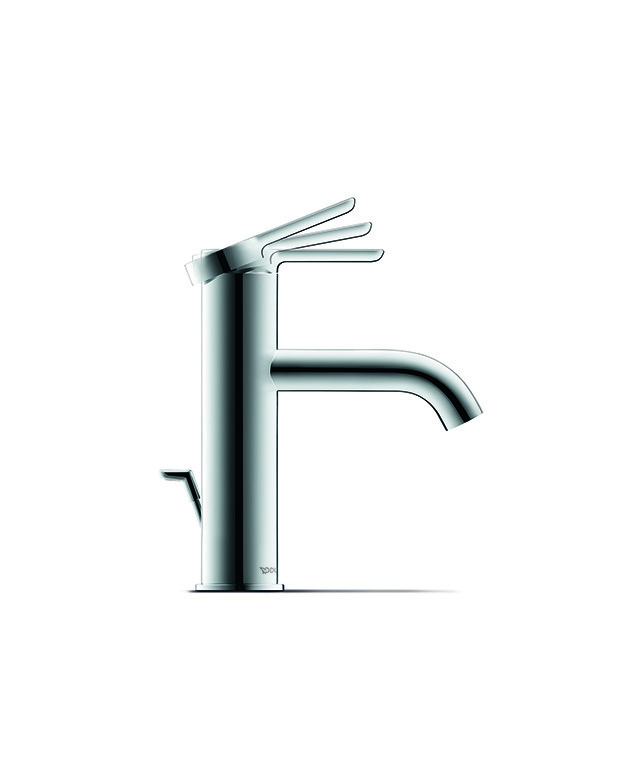 Designed by Kurt Merki Jr, the collection includes four different heights to cater to a range of washbasin dimensions, three-hole tap fittings in two heights and wall-mounted fittings with a spout in two lengths that allow the flexibility of customized design and freedom of movement in the basin. 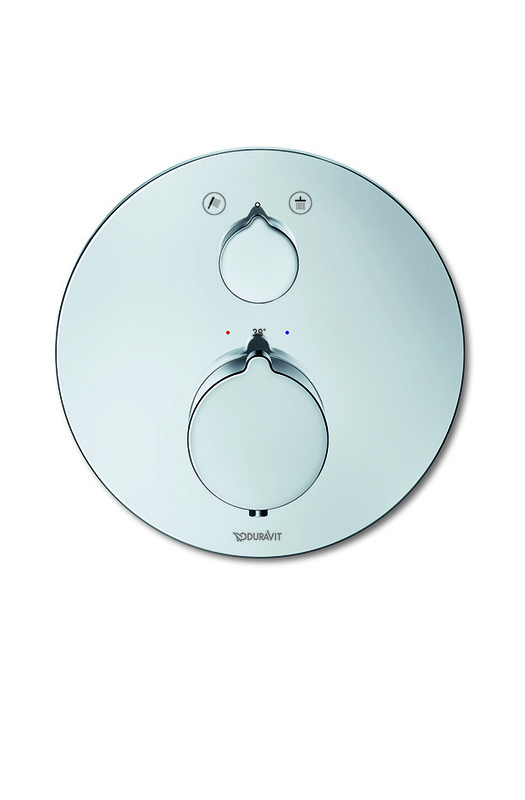 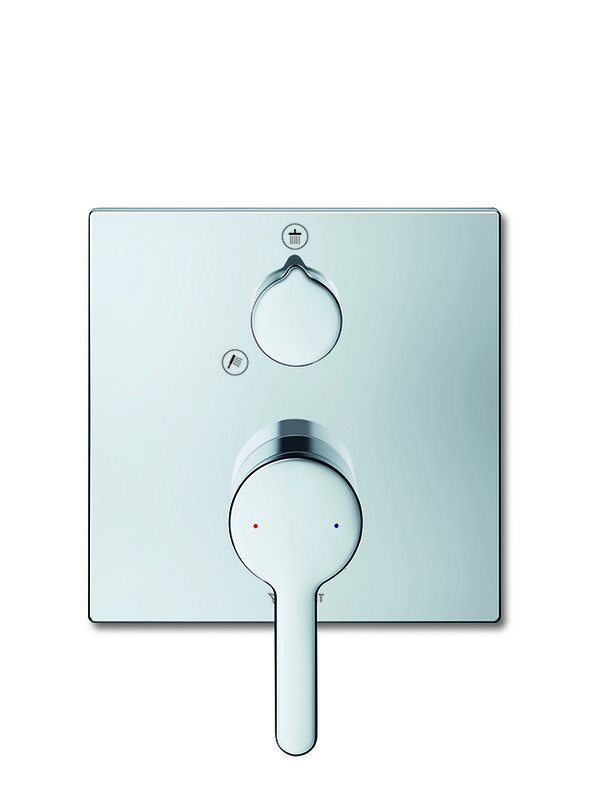 It also offers solutions for other installations in the bathroom like the bidet, shower and bathtub. 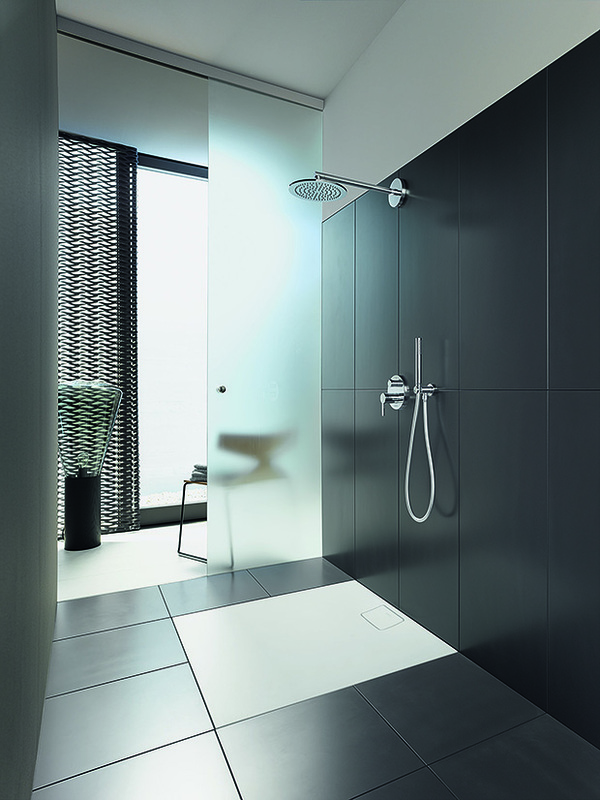 Matching hand showers and showerheads are available in various sizes and designs, both round and square.